Win tickets to the Gluten Free Living Show! 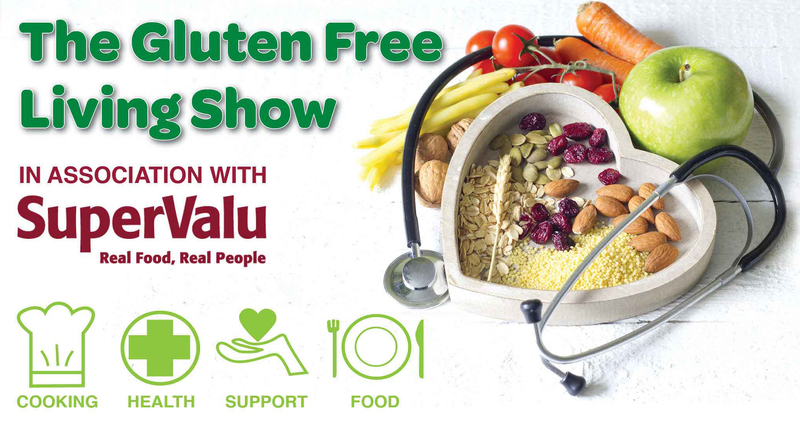 The Gluten Free Living Show will take place on October 6th 2018 from 10:30am-5pm, in the Red Cow Moran Hotel, Co. Dublin. Sponsored once again by SuperValu, the event is aimed at those interested in living gluten-free as well as diagnosed coeliacs. The exciting line-up promises visitors a food-focused, interactive and informative day on gluten-free living. Cooking is an important skill for anyone on a gluten-free diet. 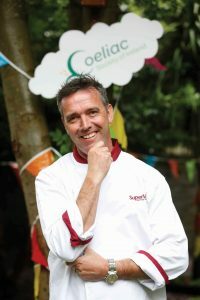 A host of chefs, including Kevin Dundon, will demonstrate how you can enjoy tasty family meals with some small tweaks, proving that a gluten-free diet doesn’t have to be bland! Gluten-free beers Hufi and 9 White Deer will also be on hand for thirsty attendees. The line-up includes a food fair and a series of talks from expert dietitians and leading gastroenterologist, Dr. Nick Kennedy. A dietetic speed clinic will also feature at the event and younger attendees can learn about healthy eating at the Kids’ Academy. Children from four upwards will play some food-focused games before preparing their own gluten-free treats. Find more information at www.coeliac.ie.